Japan issues opened slightly higher on the yen\'s retreat against US dollars as the yen\'s weakening helped boost buying of export-oriented shares. Tokyo: Japan issues opened slightly higher on the yen's retreat against US dollars as the yen's weakening helped boost buying of export-oriented shares. At 9.15 a.m. here on Wednesday, the 225-issue Nikkei Stock Average gained 81.55 points, or 0.45 percent, from Tuesday to 18,288.70. 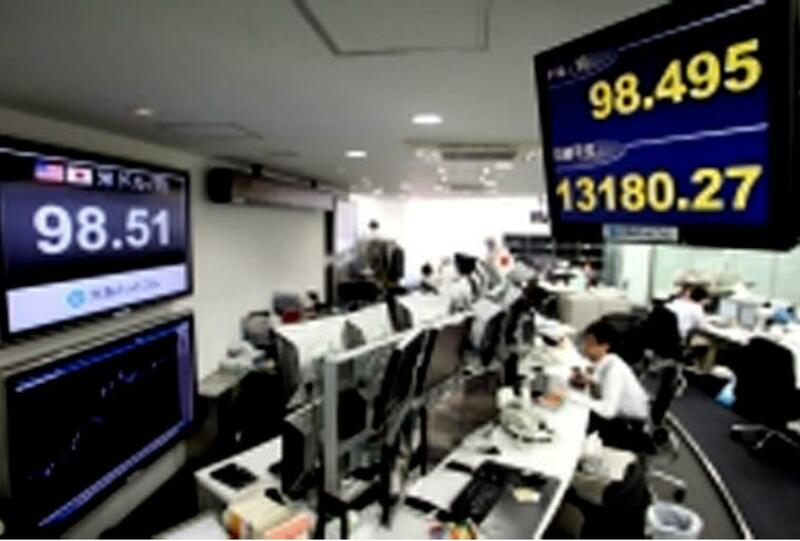 The broader Topix index of all first section issues on the Tokyo Stock Exchange was up 7.11 points, or 0.47 percent, to 1,506.39, Xinhua reported.